After several failed attempts at a compost pile, I gave worm composting a try. Some 6 years later and many many hundreds of pounds of produce turned into black gold later, I love my worms! 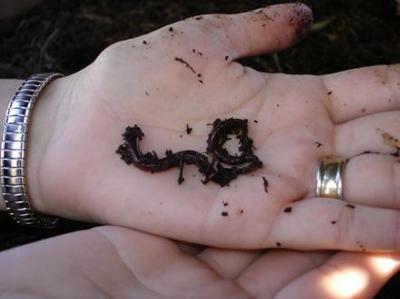 Worm Composting is odor free, not space prohibitive and year round composting. AND the worms do all the work. Thanks for your story. I love worms in theory but have not had your success. My current bin doesn't have adequate drainage and tends to get way too wet. I'll have to get back to it with a better bin. Your story and the other worm story have really lit a fire under my backside. I'll have to check out your website.